Mentor Melissa is a living example of the power of self-hypnosis. Having conquered her own fight with illness she has discovered that even though there are limits to what you can achieve with hypnosis, she has not discovered them yet. As a result of healing herself of both debilitating Irritable Bowel Syndrome and Fibromyalgia using self-hypnosis, Mentor Melissa Roth became a clinical hypnotherapist specializing in medical applications of hypnotherapy. She first founded Alabama Hypnotherapy Center in Birmingham, Alabama in 1995 and relocated to Boulder, Colorado in 2011. 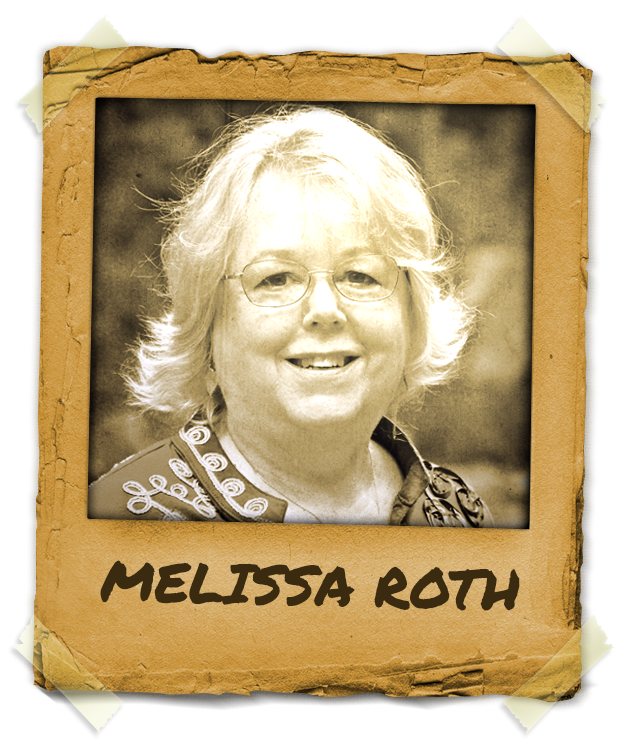 Melissa Roth “>Melissa Roth continues to develop techniques and protocols to relieve the suffering of people experiencing illnesses and chronic conditions for which conventional medicine has little to offer. As a mentor and a therapist it is her strong conviction that people suffering with chronic conditions deserve another choice and another chance to find relief, to be able to return to a healthier and more vibrant lifestyle. According to the World Health Organization, approximately 75% of all pharmaceutical agents are consumed in the US. In spite of that, we are among the most unhealthy individuals in the world. That calls for a new paradigm in our approach to health and healing, a new paradigm that embraces what will work best for the individual. Hypnotherapy and hypnotic coaching by a mentor represents an effective and rapid approach to enhance mental, emotional and physical health.